The Ambassador Choir is comprised of our most distinguished 8th-10th grade singers. This select group of singers is chosen after an audition process based on demonstration of advanced abilities in choral singing and music reading. Ambassador Choir members must have been in the Tour Choir for at least one year prior to auditions. The Ambassador Choir provides these young adults with additional opportunities to perform at private functions and events in order to further develop their craft. The students also act as mentors to the younger choirs, serving as leaders of LCC. Tuition is $850 for a two-semester commitment. 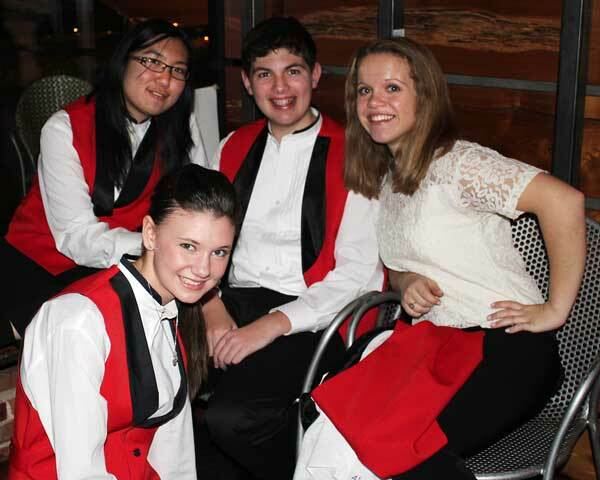 Ambassador Choir students are automatically members of the Tour Choir and may participate in the optional yearly tour. Scholarship and payment plans are available.